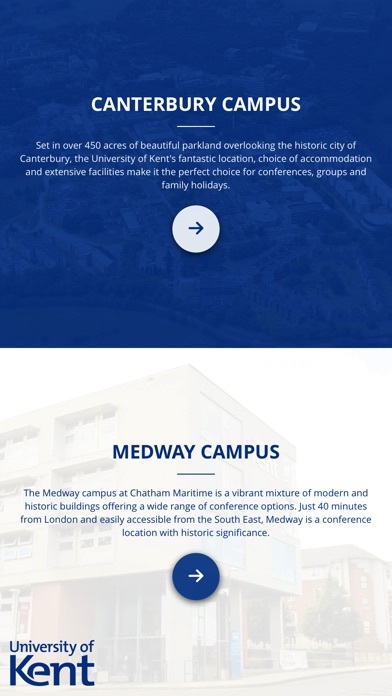 The University of Kent is set in over 450 acres of beautiful parkland overlooking the historic city of Canterbury and its extensive facilities make it the perfect choice for conferences, groups and holidays. 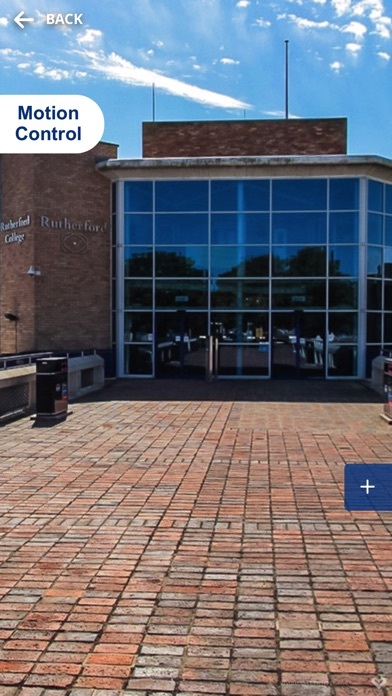 Explore the facilities with our new 360 Virtual Reality tour. 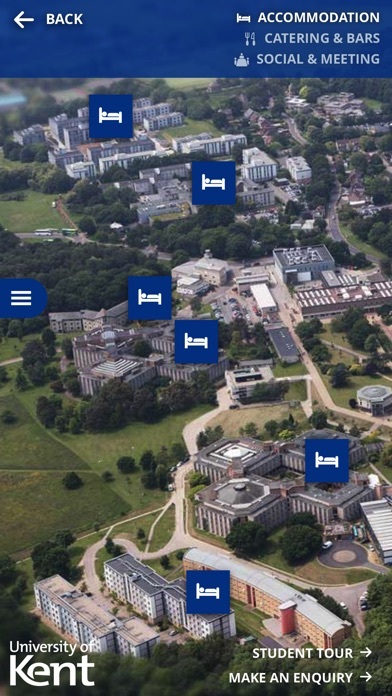 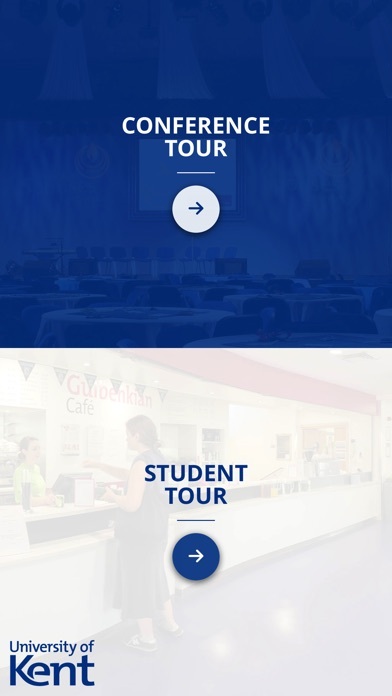 This app includes images of accommodation, meeting rooms and catering/social facilities at our Canterbury and Medway campuses.